?Made of melamine and stainless steel. 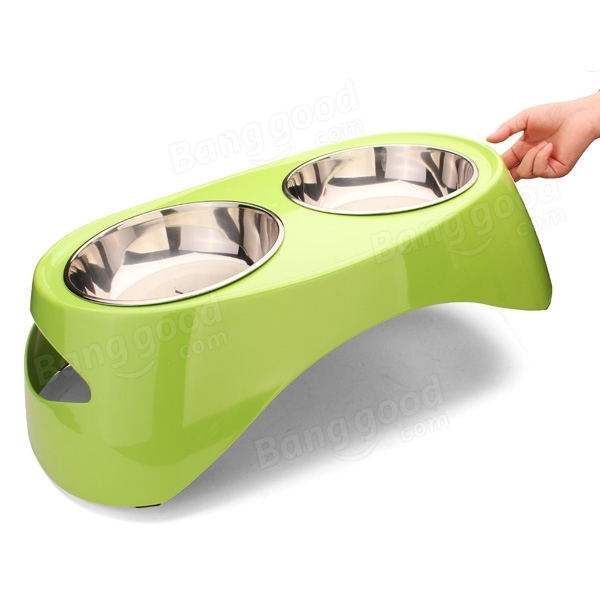 ?The melamine body design is modern, shaped hand-grip makes bowls easier to pick up. 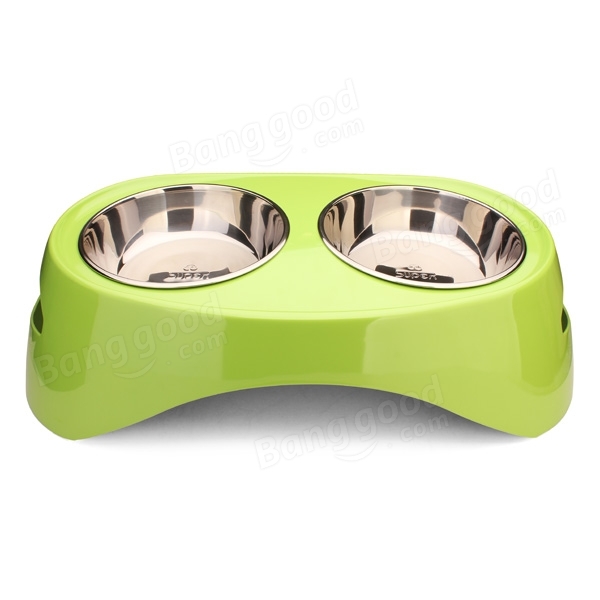 ?Shining body shows the excellent quality, various color offers more choices to pet owners. ?The melamine bowl sets can be used together, or be used separately. 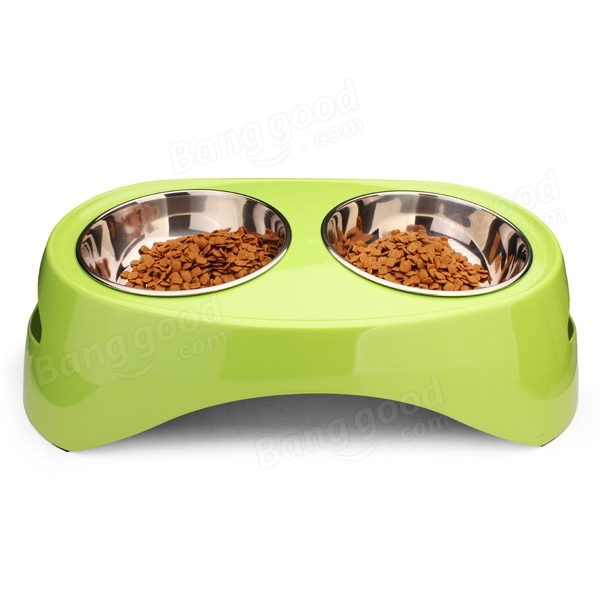 ?Non-skid bottom makes your pets enjoy their food. ?Super design products lead pets to a high-grade life.